Completely updated 3 bedroom home with new paint, crown mouldings, laminate and tile floors, carpets, lighting & window coverings. New bathroom & kitchen. The newly faced gas fireplace accents the living a rea. Huge fenced patio overlooks bedroom. There is a spacious laundry area, workshop and lots of storage. The heritage doors throughout accent the decorative paint. There is a nice sized front garden patio with balcony from the living room overlooking the Creek and Northshore Mountains. 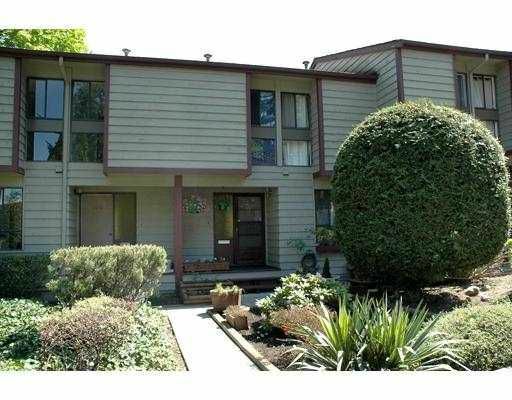 Walk to all the great amenities of Port Moody including New Port Village and Rocky Point.